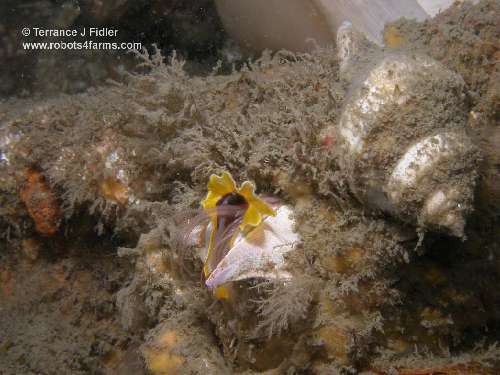 of marine/ocean life for the Pacific Northwest of North America. Most of the photographs are for Vancouver Island & the Vancouver region of British Columbia, Canada. 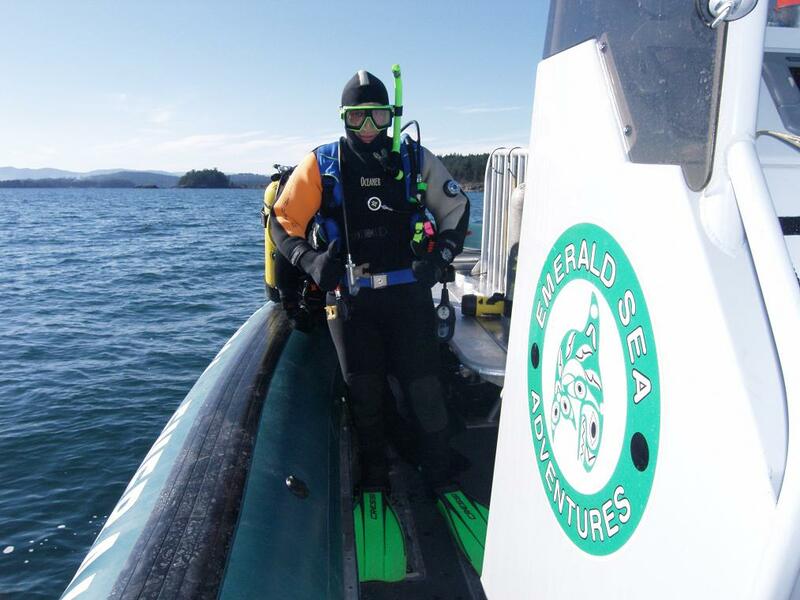 Use this site to check out a scuba dive site before you go there. As of July 25, 2012 over 2,049 photographs are posted. And 16 youtube videos. Thirteen Marine/Ocean Calendars now available. Over two thousand digital images as of October 25, 2009. Over one thousand images as of March 1, 2008. This is a page dedicated to underwater photographs & video clips that I've taken at places that I've been to. Diving Sites that I've been to. And to share my love of nature with you. 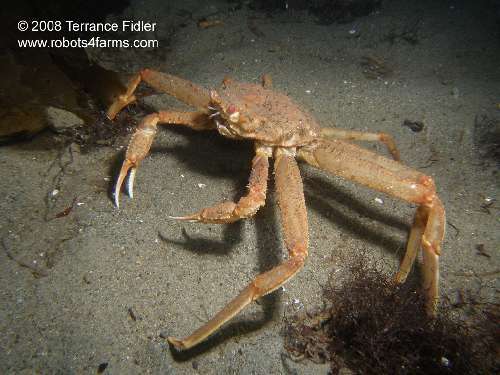 I purchased a camera in December of 2005 for image analysis work for the farm robots project. Ended up deciding to buy a camera that could be used for underwater photography, as well. Note: I'm not a professional biologist, so some animals may be named incorrectly. Due to economic circumstances I have had to move to Alberta for work. Note: Looks like I will have to modify some pages due to widescreen formatting issues. Recent additions are for Newfoundland for July of 2012. It was a great place to go scuba diving, and a very friendly place to visit. 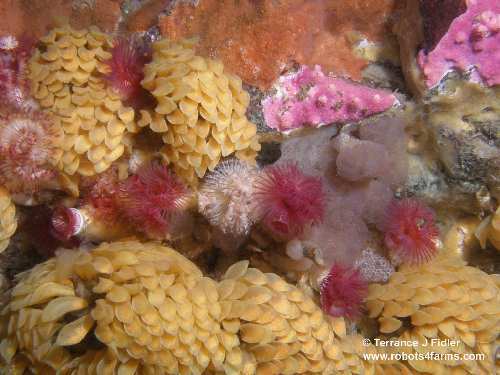 I now have some photos of marine life and dive sites from the east coast of Canada. BUT DON'T OVER DO IT PLEASE! 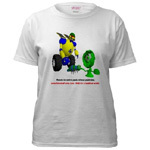 Google Adsense has complained to me that some are doing it TOO MUCH! Thanks though for your support. Just clicking on them helps pay for the web site. Currently my Google ads are not making enough money to pay for this web space. I'm hoping to buy a new camera with better automatic focusing properties. As several still fail to focus when I'm close to my subject. Also it turns out my photos have limited commercial value as they are below 10 Megapixels. Considering a Nikon D300S or Canon 50D. 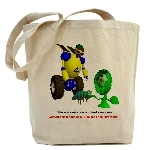 All Species List [scientific names included] - *uc. Gowland Point on South Pender Island, B.C.- coming in Dec? McNeill Point aka Kitty Islet in Victoria, B.C. - coming in Dec? like thirteen calendars, two CDs of high resolution photos, mini-posters & more. Mostly items based on using some of my underwater photographs. 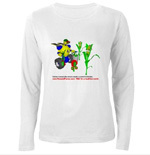 for items related to my web site. 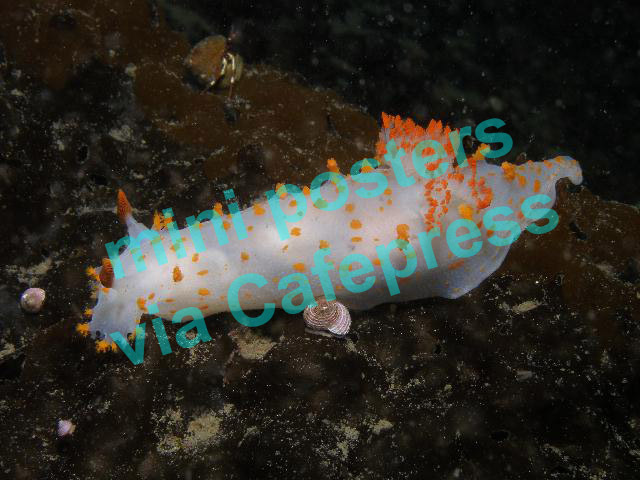 Clown Dorid [Sea Slug or Nudibranch] - mini poster now available. Use the following search tool to look for specific information or photos on this web site. This site is also being sponsored by [could be your name here]. You could have your ad appear here. 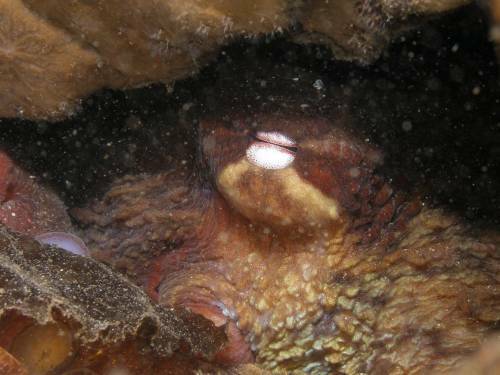 of a dive site that might be close to you. Contact Terry to find out more. 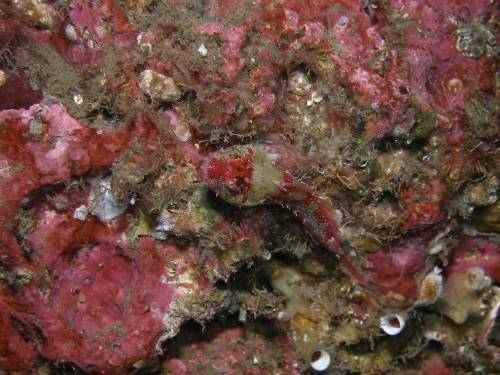 The following are samples of some of the pictures, as well as links to the dive sites. 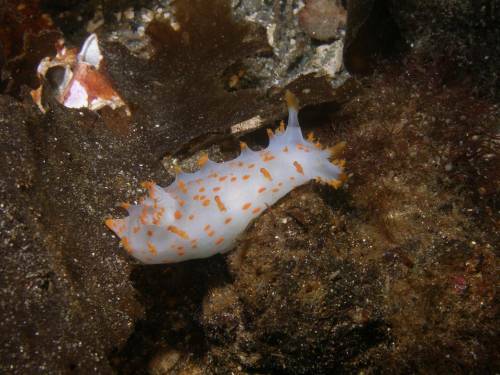 Or go to and select from the "Links to photographs" above, to select a dive site location to see more photos. If you like these pages, and wish this web site to continue, please remember to check out some of the Google Ads. Just clicking on them helps pay for the web site. 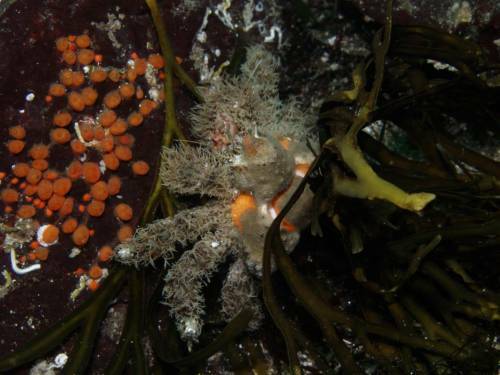 Widehand and Bering Hermit Crabs at Breakwater Island near Gabriola Island. 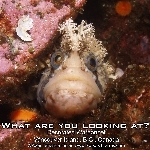 Click on this image to be taken to the web page dedicated to this scuba dive site. 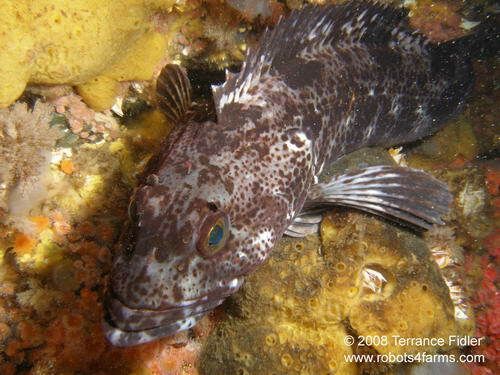 Wolf Eel at Ogden Point in Victoria, B.C. 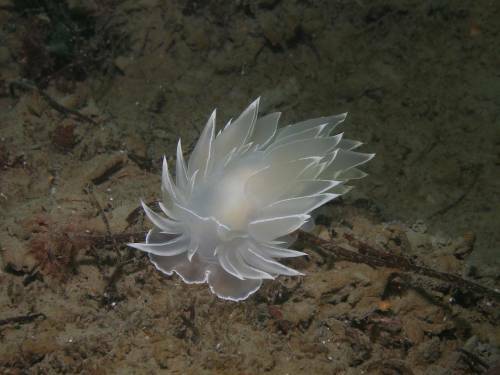 White Lined Dirona near pier in Sidney, B.C. 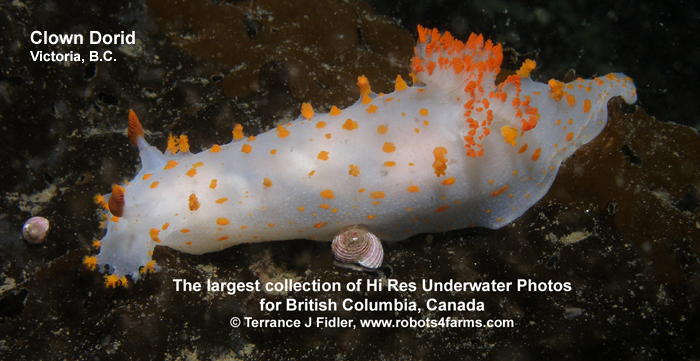 Clown Dorid at Henderson Point near Buchart Gardens, B.C. 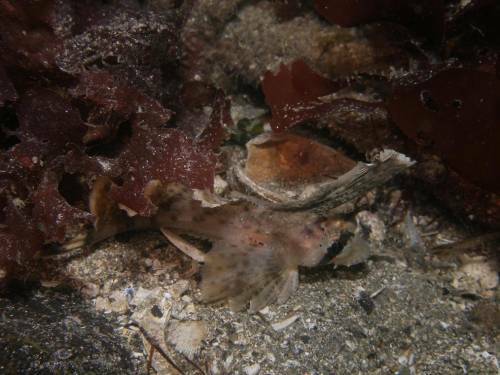 Scalyhead Sculpin at Madrona Point near Parksville, B.C. 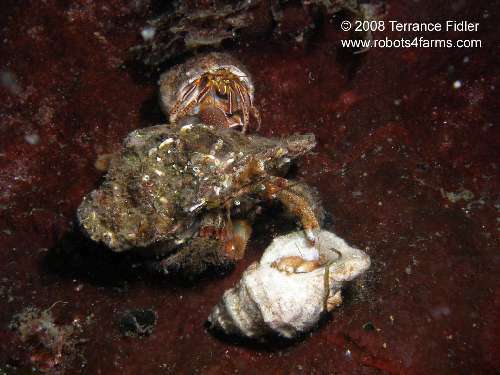 Golf Ball Crab at Neck Point in Nanaimo, B.C. 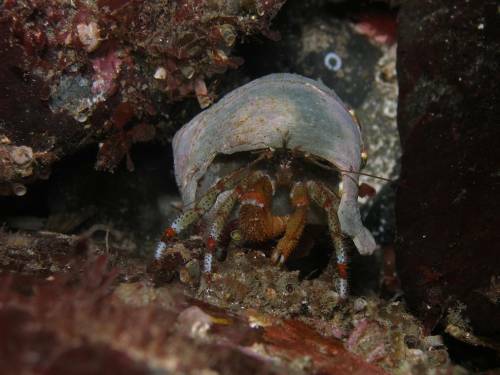 Bering Hermit Crab at Rocky Point in Nanaimo, B.C. 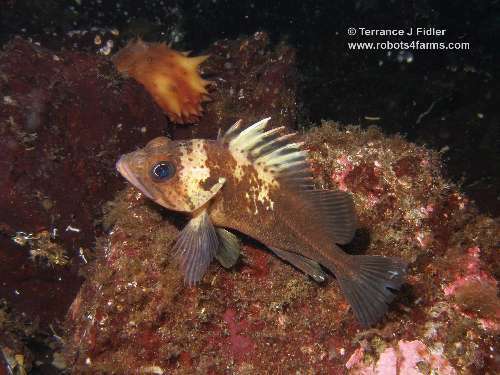 Sailfin Sculpin at Whyte Cliff Park near Vancouver, B.C. Octopus at Willis Point near Buchart Gardens close to Victoria, B.C. 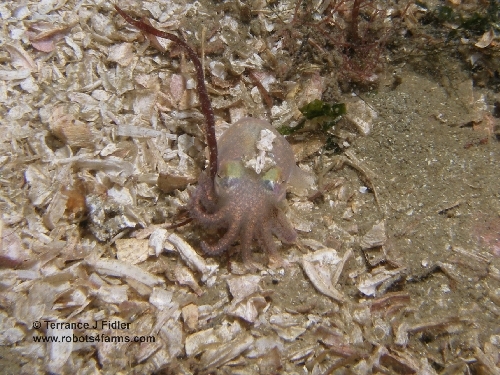 Stubby Squid at Deep Cove near Sidney, B.C. And currently I'm not earning enough to pay for the webspace. 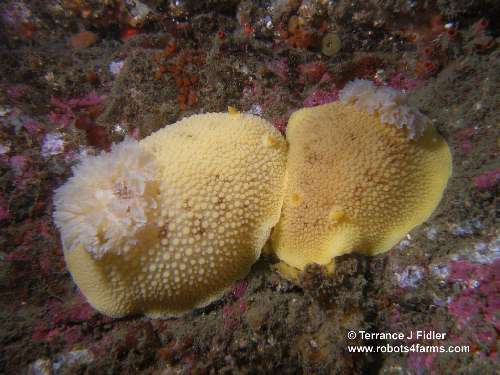 are often found in pairs at this site. 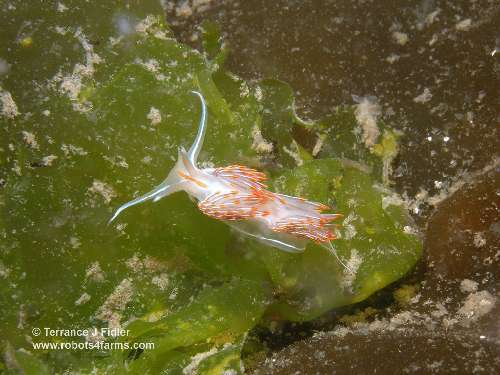 Opalescent Nudibranch near Port Hardy. 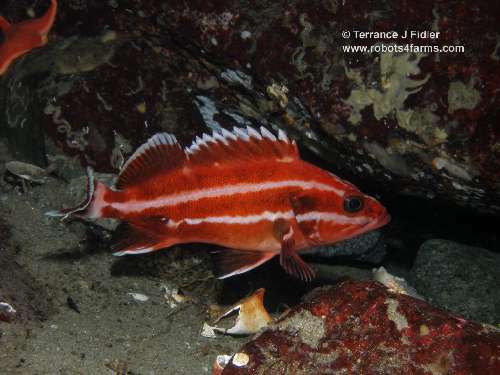 Yelloweye Rockfish in Saltery Bay near Powell River. 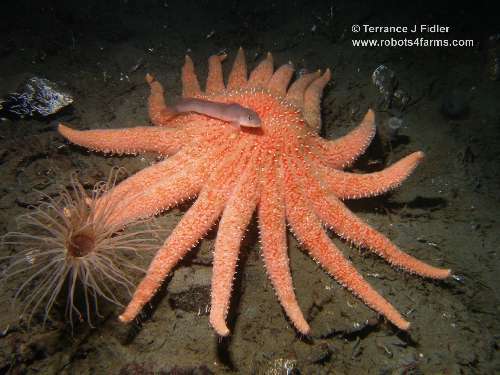 Sunflower Star, Northern Ronquil and Tube Dwelling Anemone at McKenzie Bight. 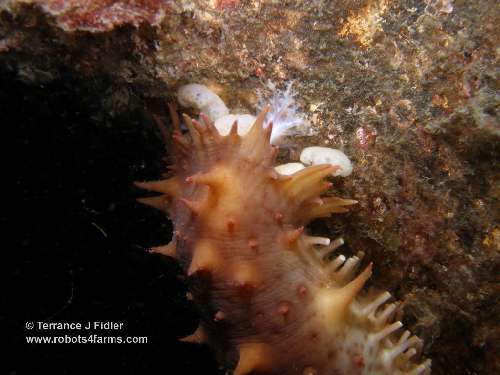 A feeding Sea Cucumber at Porteau Cove Marine Park north of North Vancouver. 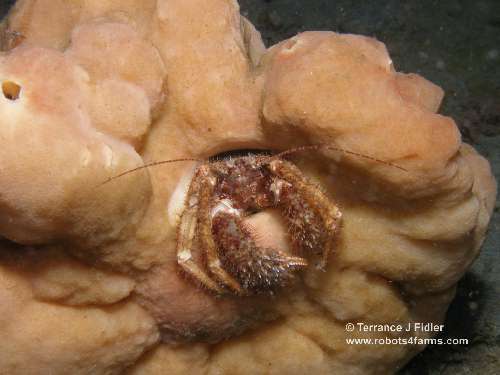 Giant Acorn Barnacle attached to the sunken ore carrier - the GB Church. My collection of books on marine species is growing, so in time I will get better at identifying marine life. 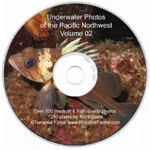 I believe that this is the largest collection, in the top ten, of high quality images/photos of underwater life for the Pacific Northwest of North America. My thumb nails are larger than most sites main images. The average size of most of the images, after you click on a thumb nail, is 1024 by 768 pixels. 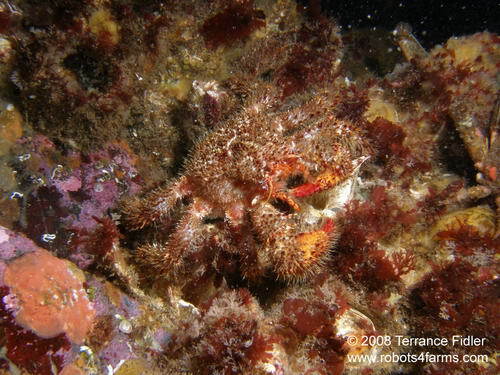 Some of these ocean life photographs are now available as widescreen backgrounds. Set to 1680 pixels by 1050 pixels. If you have any requests for some of the images to be made into widescreen images please email me, and I shall consider your suggestion. 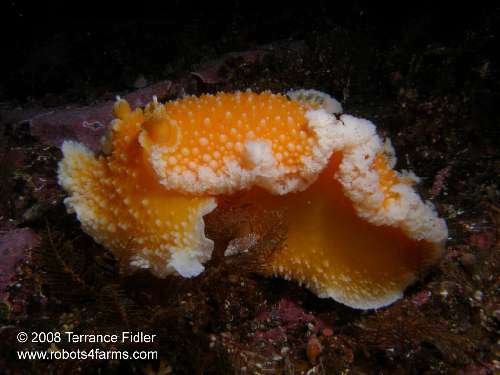 The main purpose of this page is to promote the natural beauty that forms part of the marine ecosystems of the Pacific Northwest of North America [and any other place that I happen to get to eventually]. Most of the images are from Vancouver Island in British Columbia, Canada. 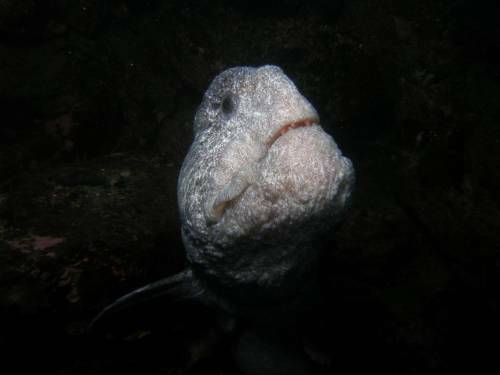 The other purpose of this web site is to raise funds to continue to bringing you photographs so that you can have a greater appreciation of the amazing and beautiful life forms that live in the world's oceans. 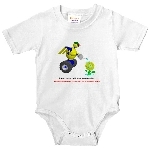 This web site is also a spin off of my original purpose to try and raise funds to buy parts for the farm robot project, and to hopefully raise funds so that I can higher some students or recent graduates to help start building the first farm robot prototype that I envision. You could be a sponsor,and have your name added to the robot itself and the sponsors list. I'm unable to do this on my own as I have too much student debt, and most of the money I earn goes into repaying my student loans. At the end of my studies student tuition had been doubled, and that none of us could have accounted for when we started our university educations.